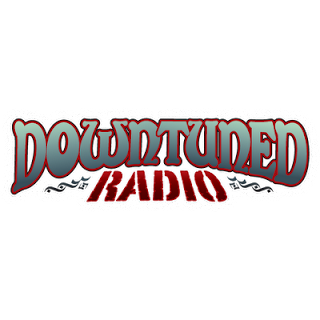 Ladies and gents, I'm happy to announce that Downtuned Magazine goes on air with its own web radio station! The radio has just started broadcasting on a 24/7 basis. It's a completely DIY effort for supporting and promoting the music we all love but above all to please any of you out there. At this point it's in "test mode" so please excuse any mistakes. This means no live shows but just good music all day long. I would really appreciate your help by tuning-in and letting me know about any kind of problems you might experience such as connection problems, interruptions, streaming quality etc. 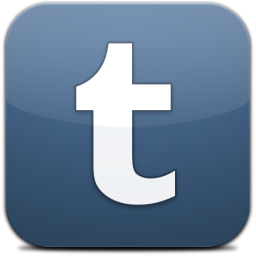 Furthermore I would like to "hear" your suggestions, impressions, ideas and opinions. You can listen to Downtuned Radio by clicking on the side column's banner and get in touch through the chat box there or though Downtuned's contact section. I'll keep you informed for updates, upcoming live broadcasts etc.